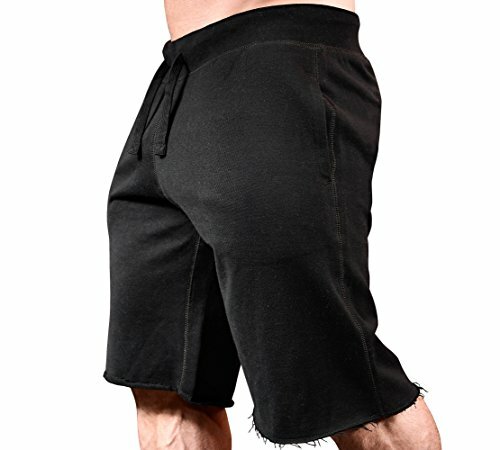 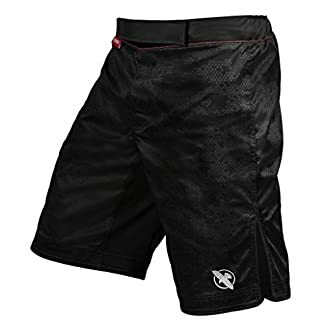 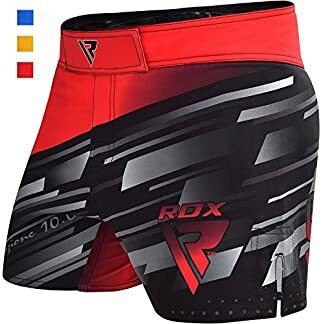 The Tap or Bleed sweat shorts are just as serious as you, they will hold up for the long training sessions and still be comfortable enough to wear while you’re watching the fight reel! 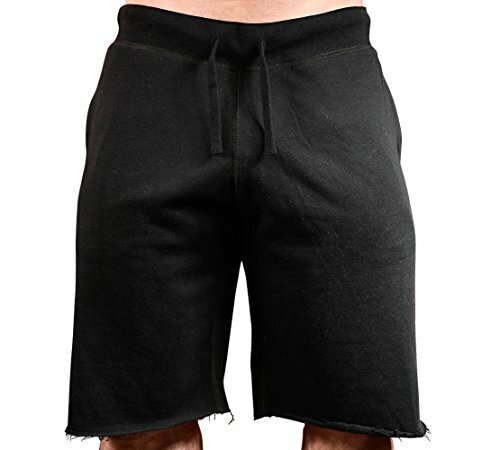 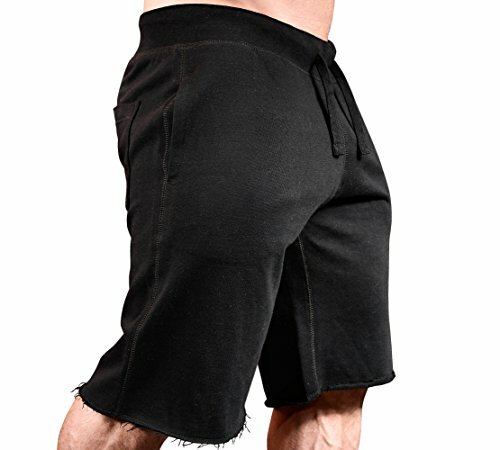 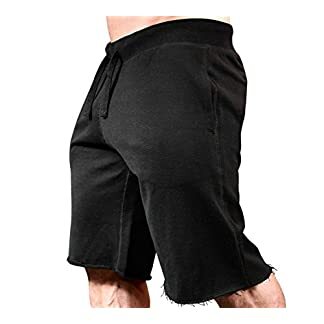 These cotton shorts feature two side-seam pockets and one back pocket, with an inside of the waistband drawstring. 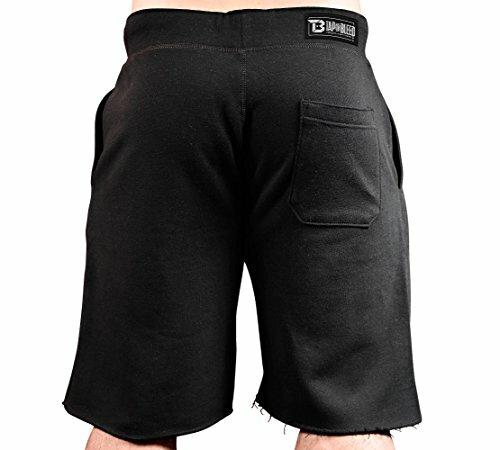 As always, to ensure quality and authenticity we sew our Tap or Bleed Brand label above the back pocket!